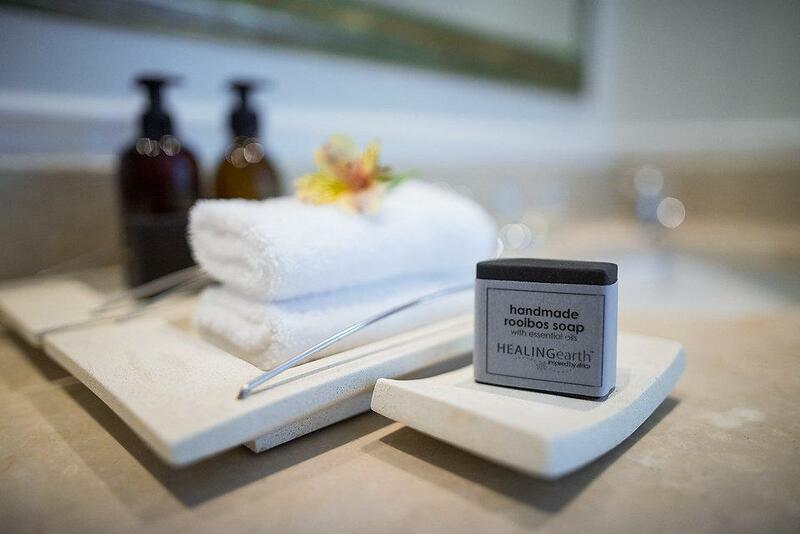 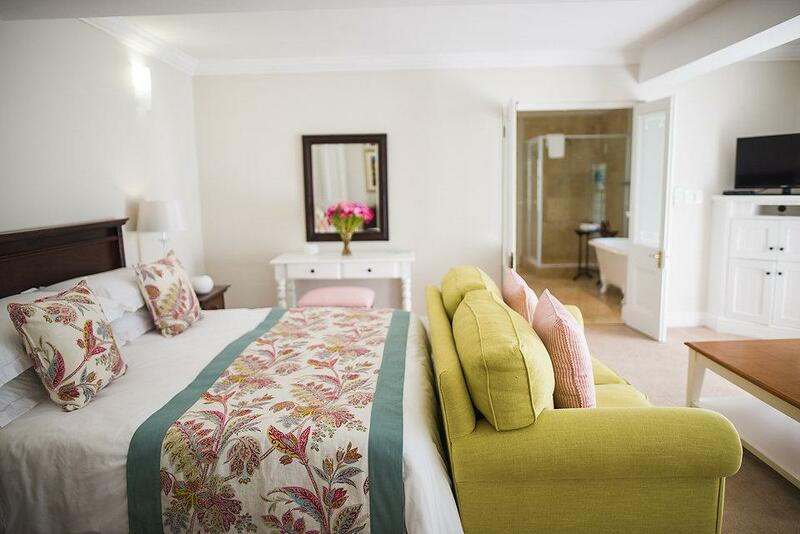 Why stay at HILLWOOD MANOR? 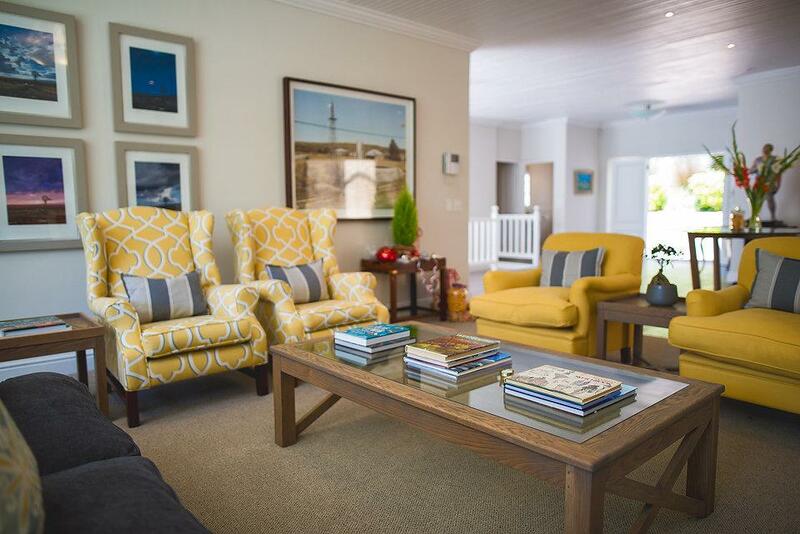 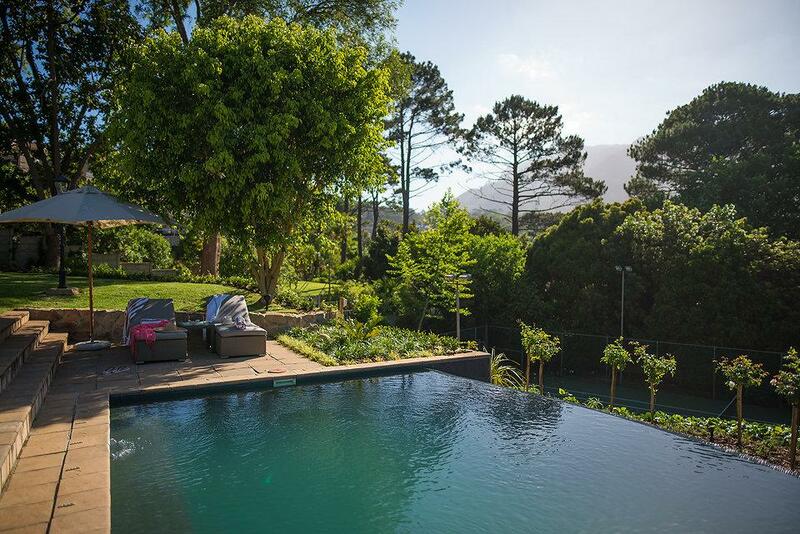 Nestled against the slopes of the famous Table Mountain, this villa is the ultimate base from which to explore the many scenic attractions of Cape Town. 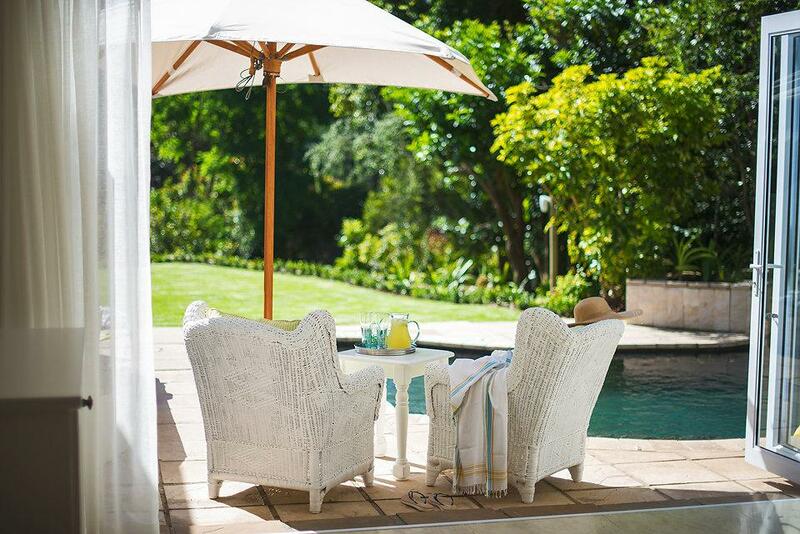 A Caribbean-style breakfast deck and dining area as well as lounge have stunning views and overlook luscious tranquil gardens. 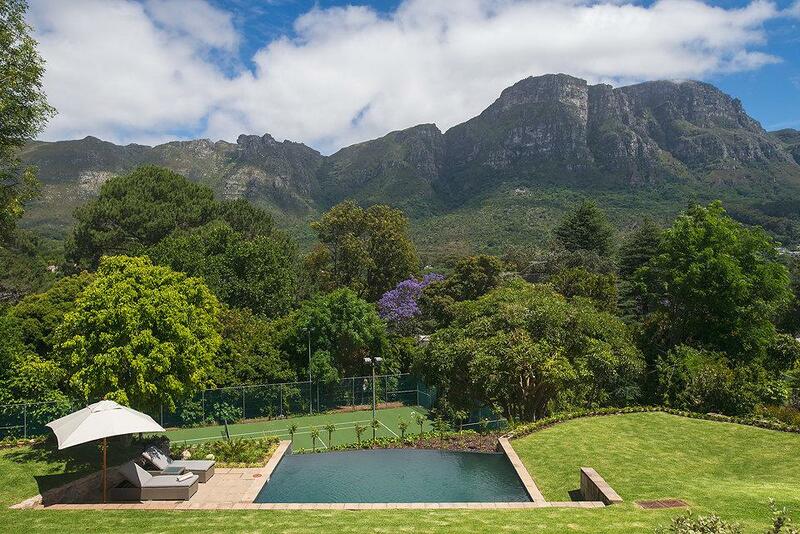 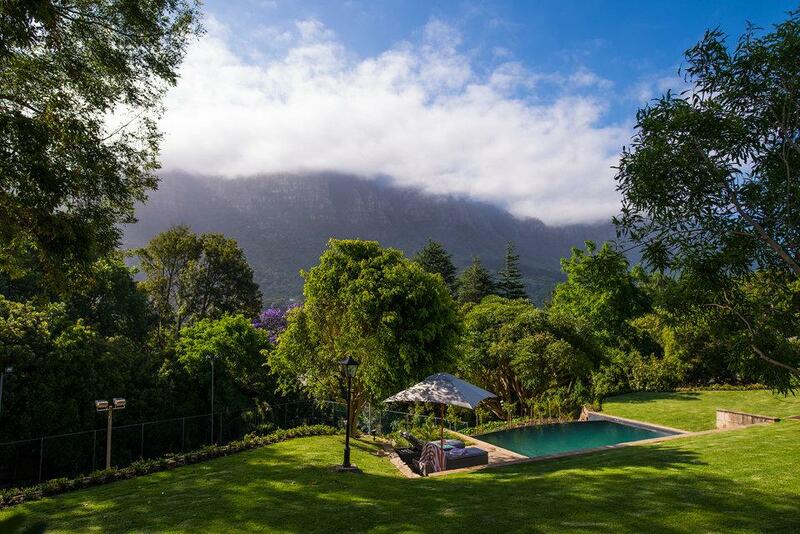 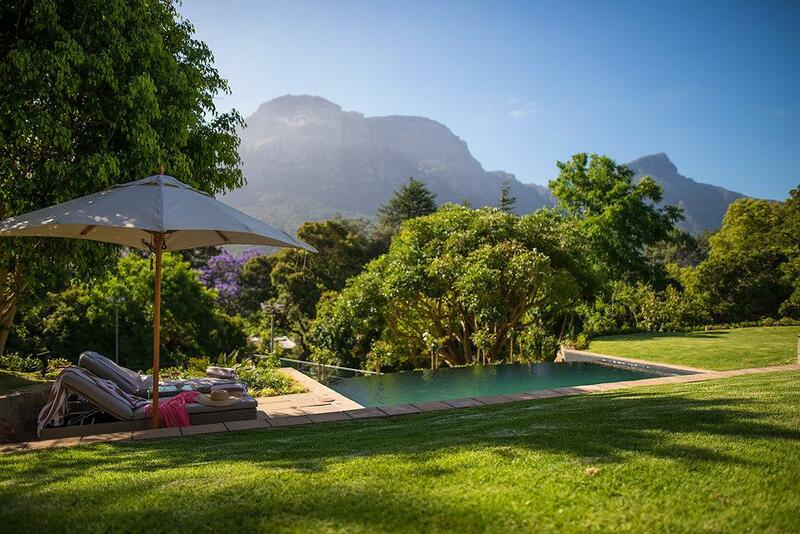 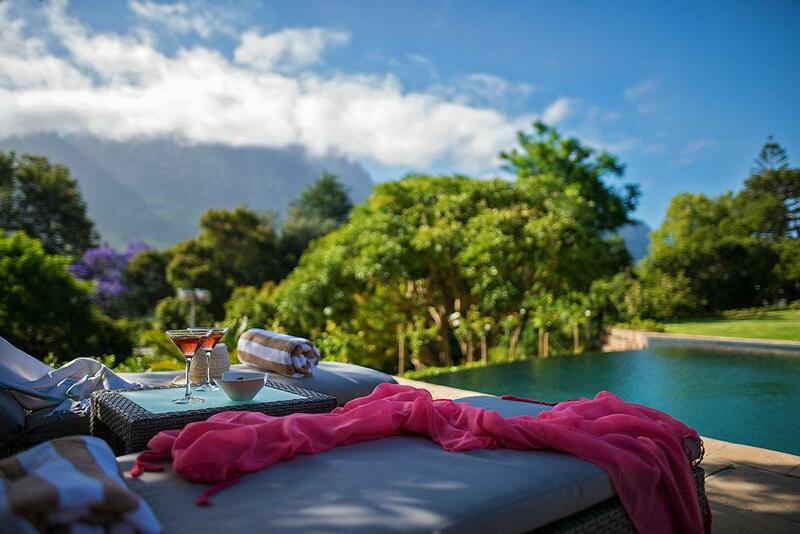 An infinity swimming pool overlooks the tennis courts under the magnificent Table Mountain backdrop. 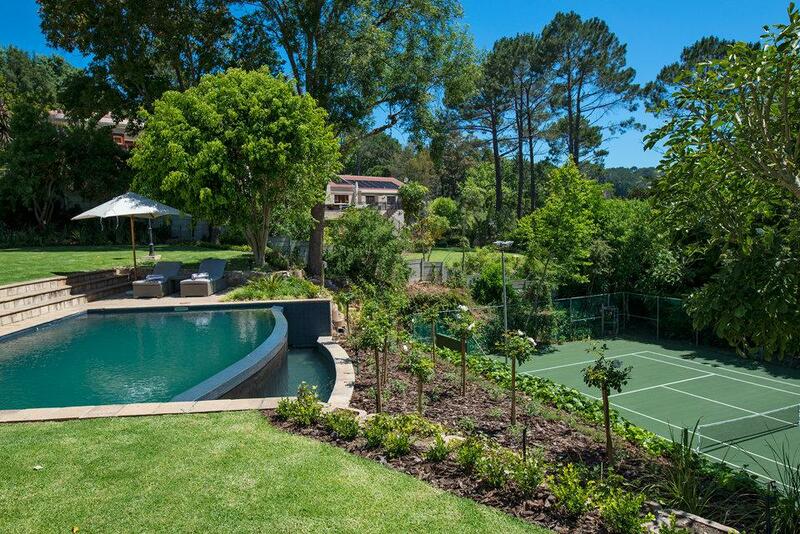 Enjoy a laid-back poolside afternoon on one of sun loungers, or for the more energetic a game of tennis, followed by a picturesque dinner on the balcony. 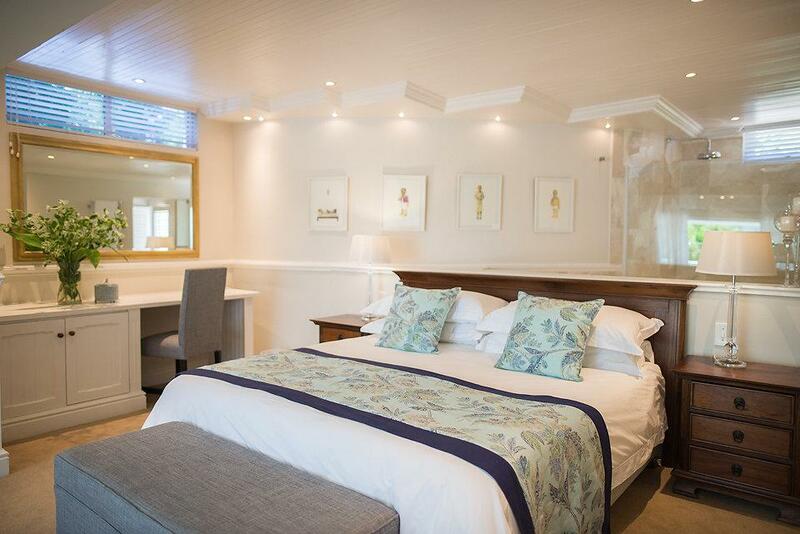 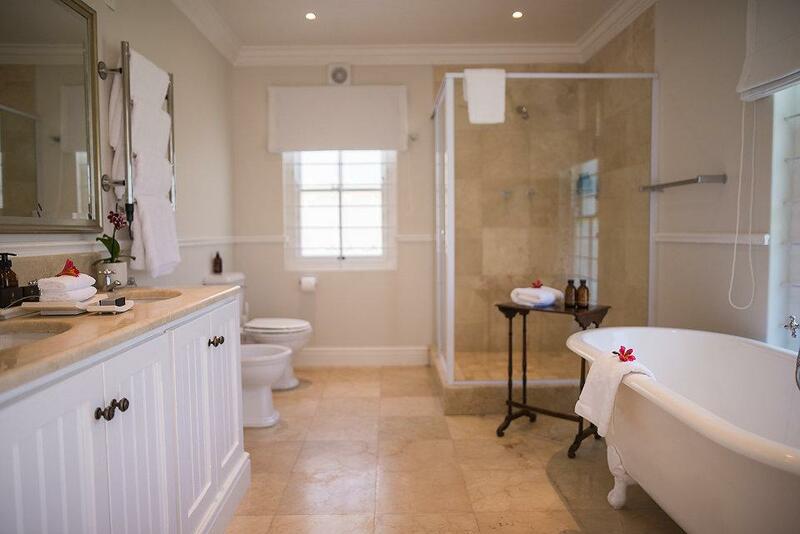 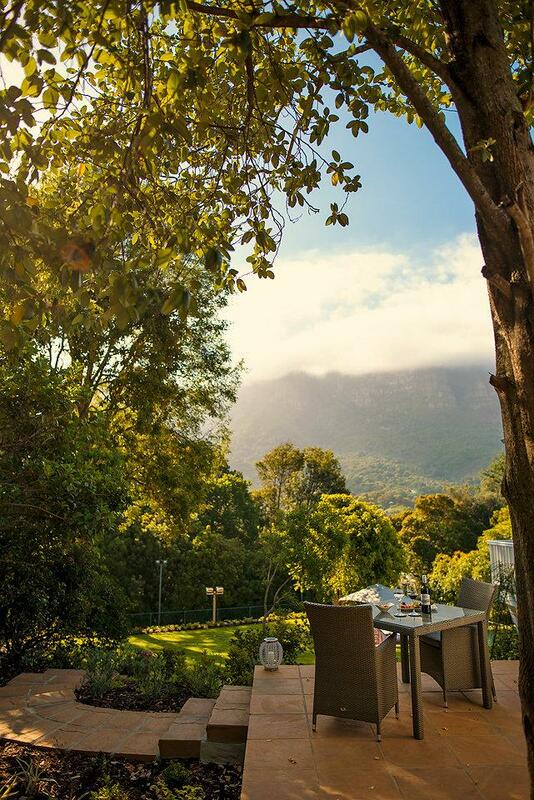 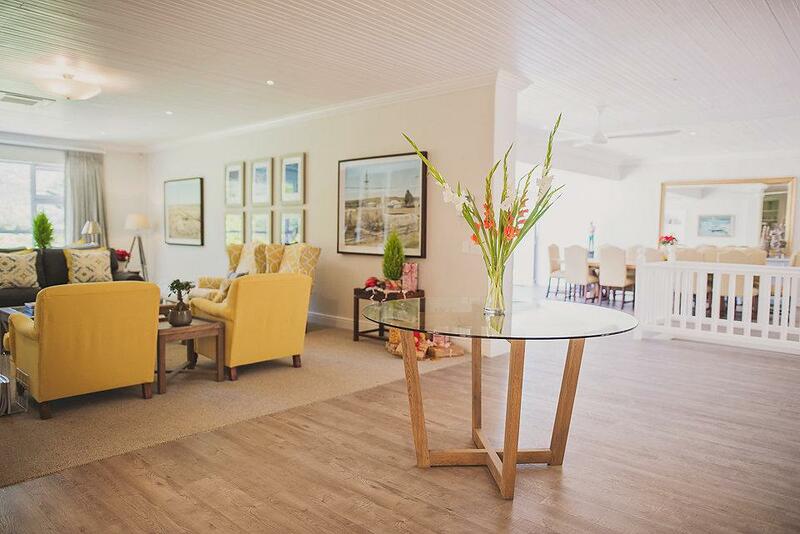 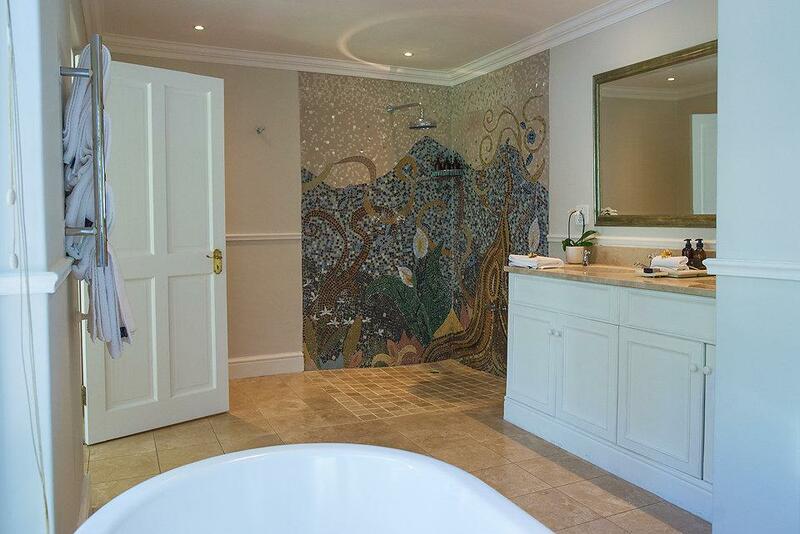 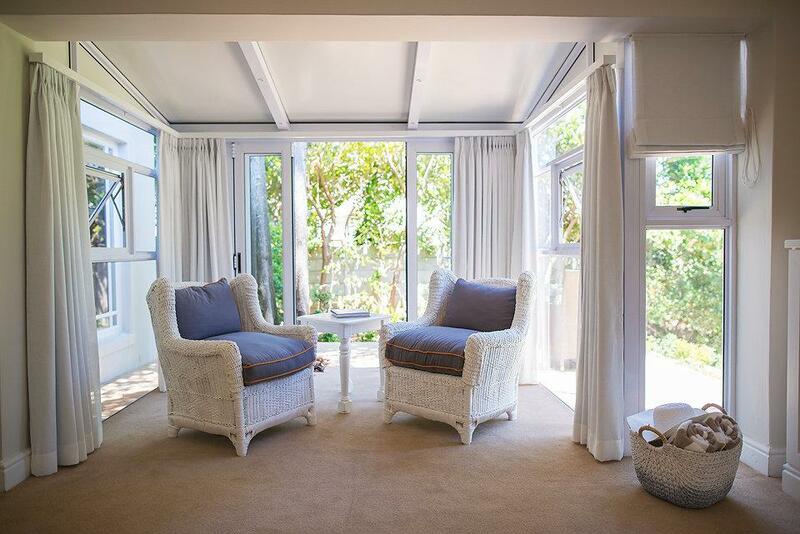 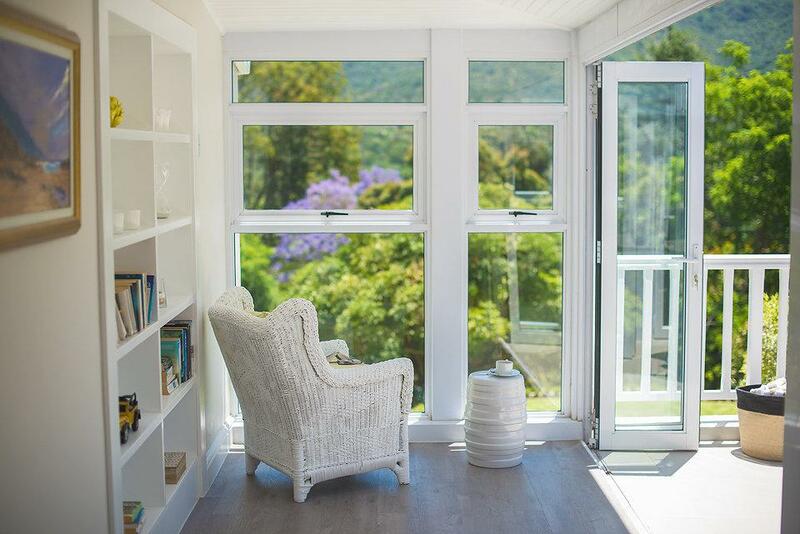 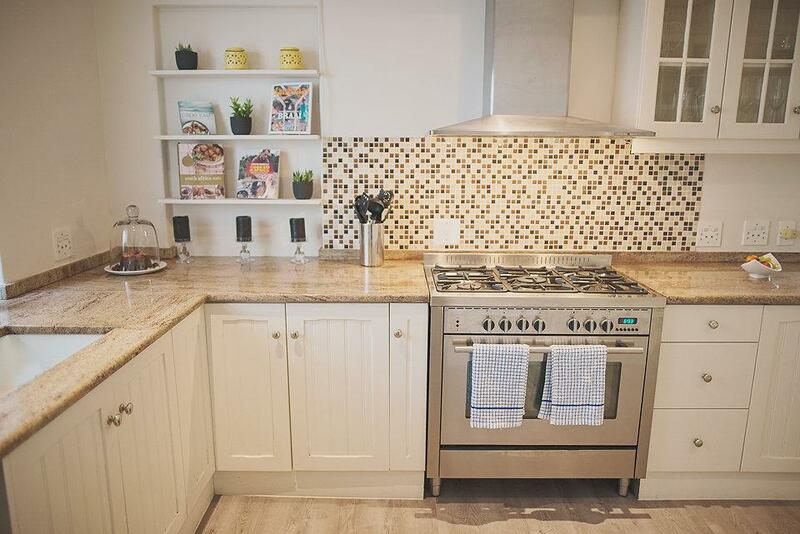 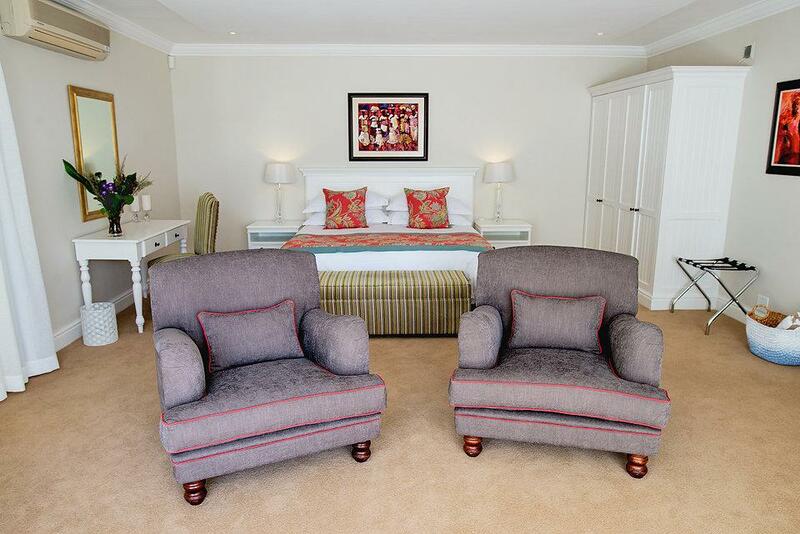 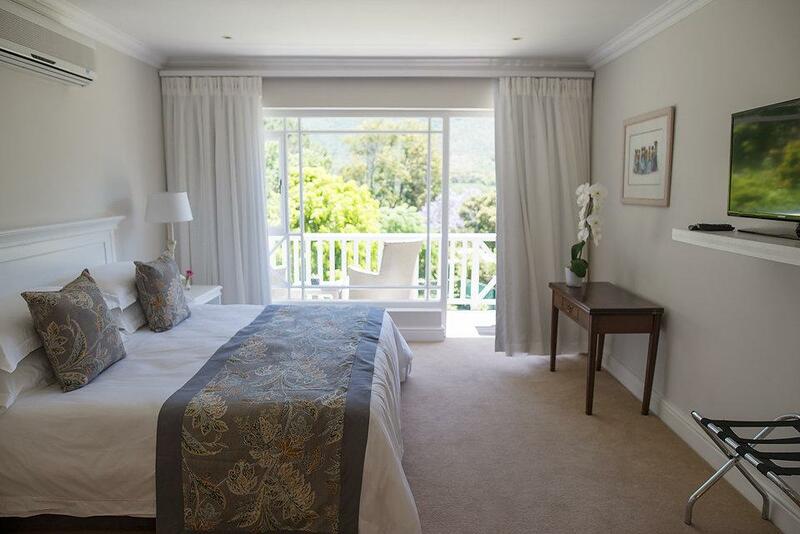 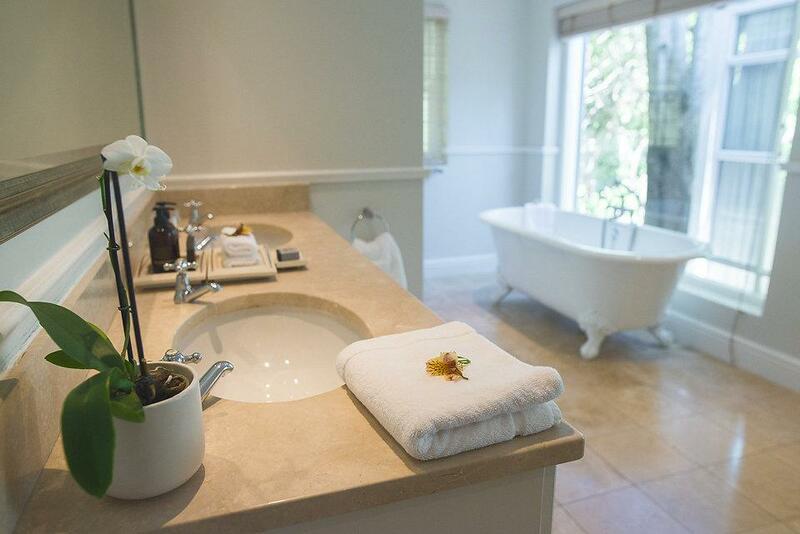 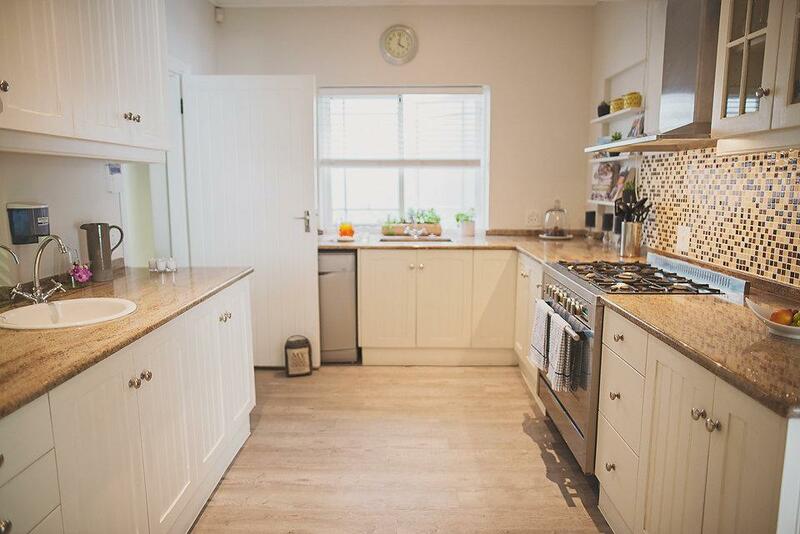 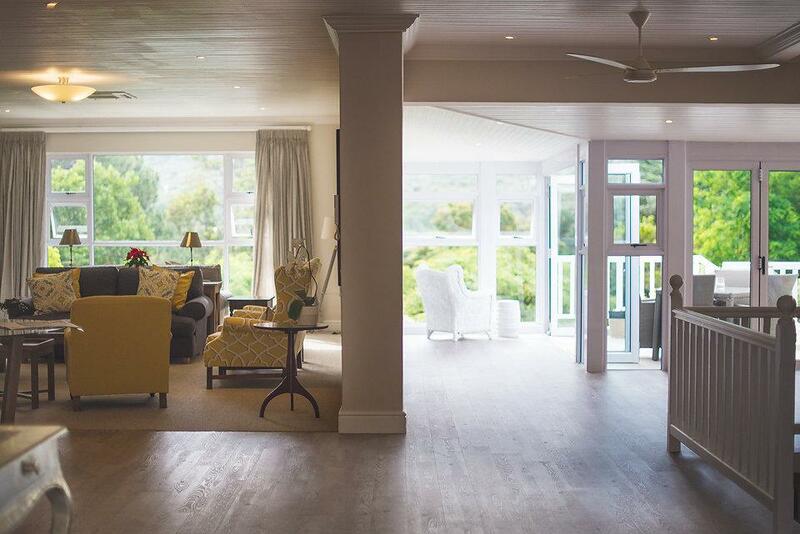 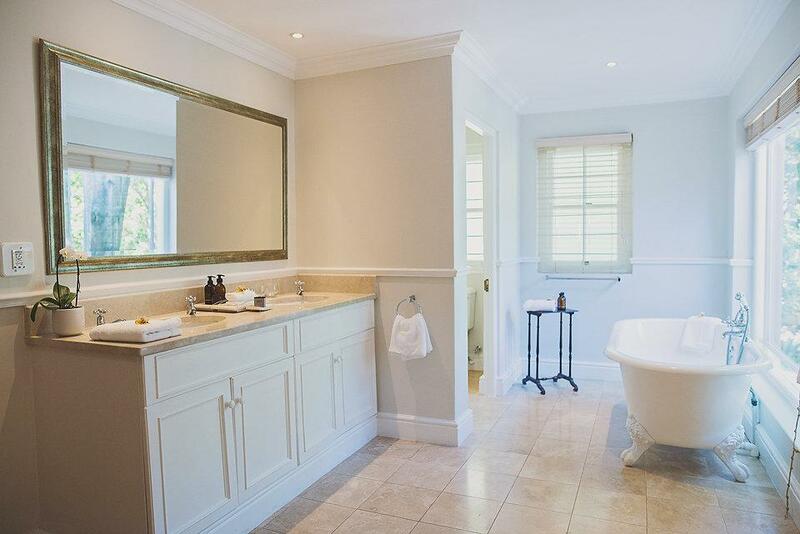 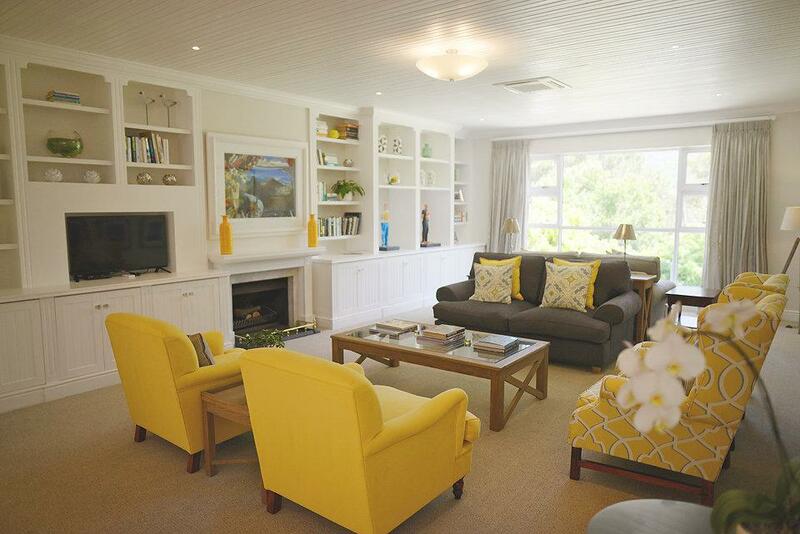 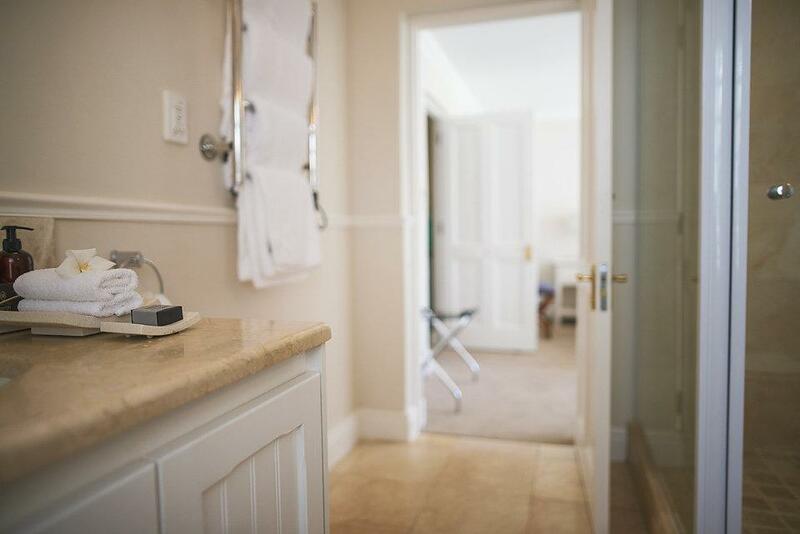 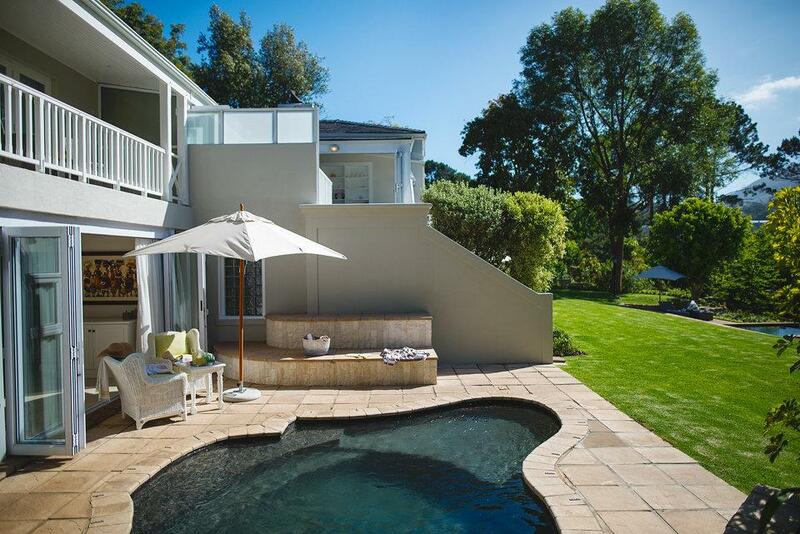 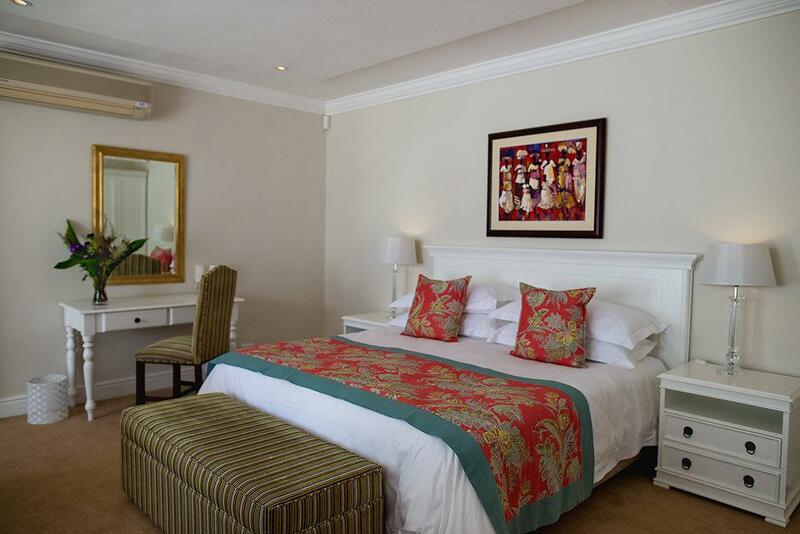 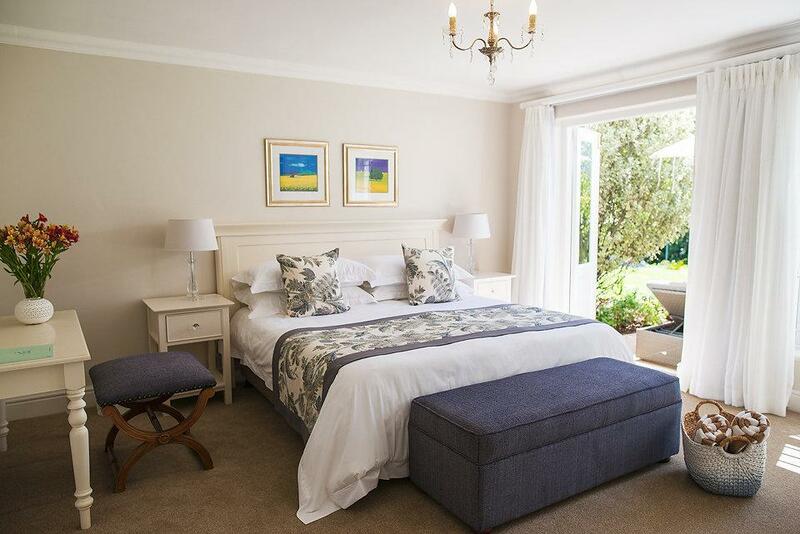 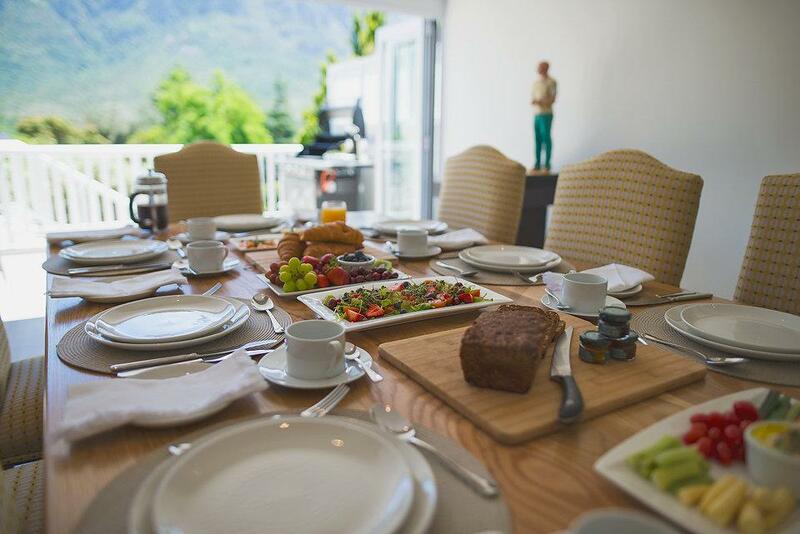 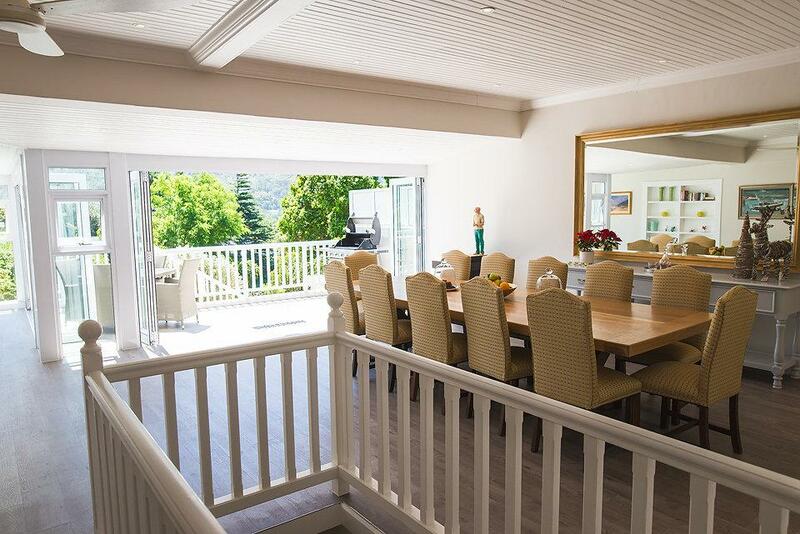 Located in the most beautiful and prestigious suburb of Bishops Court and situated on the doorstep of the world famous Kirstenbosch Botanical Gardens, Hillwood Manor has been decorated and furnished with total comfort in mind, offering the ideal combination of total seclusion, exquisite services and facilities. 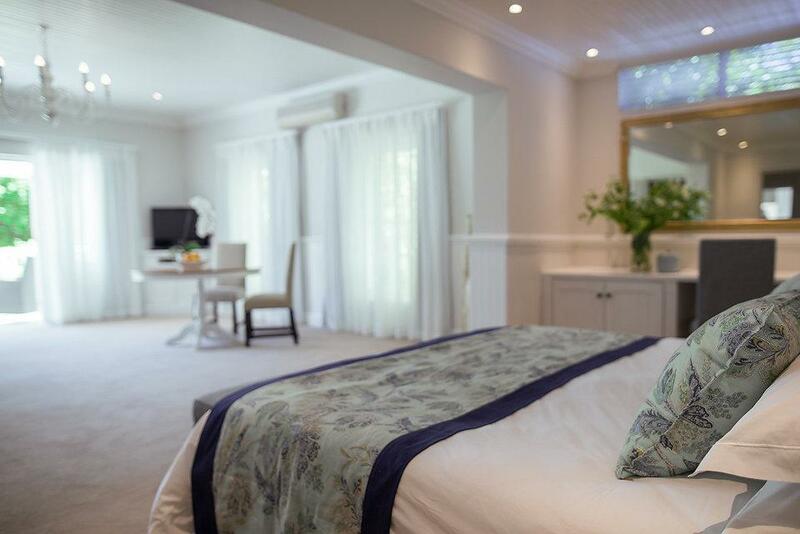 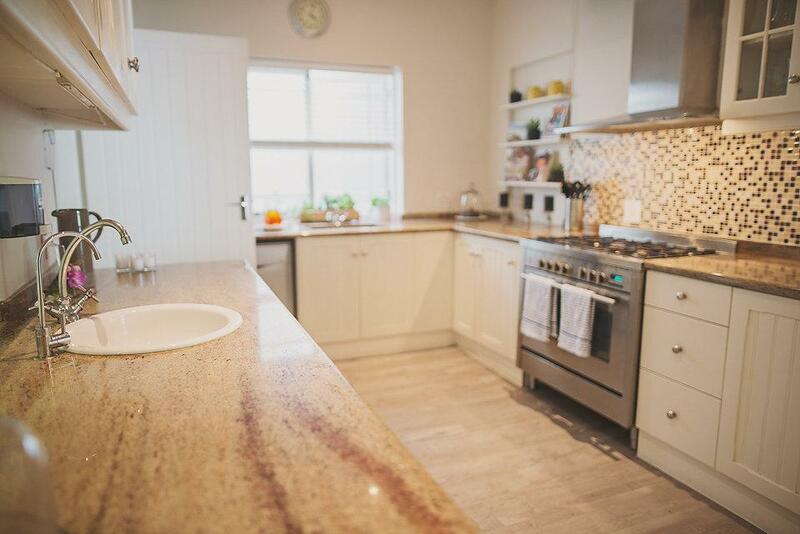 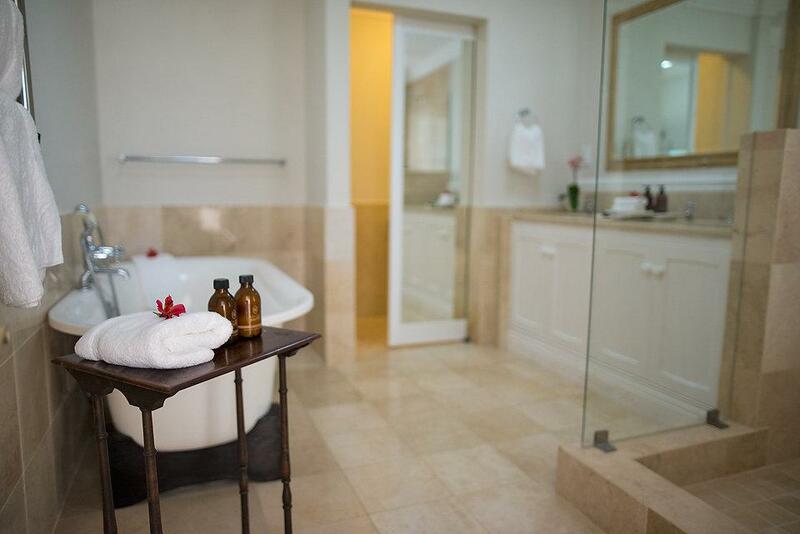 The Hillwood Manor property has been decorated and furnished with total comfort in mind, offering the ideal combination of total seclusion, exquisite services and facilities. 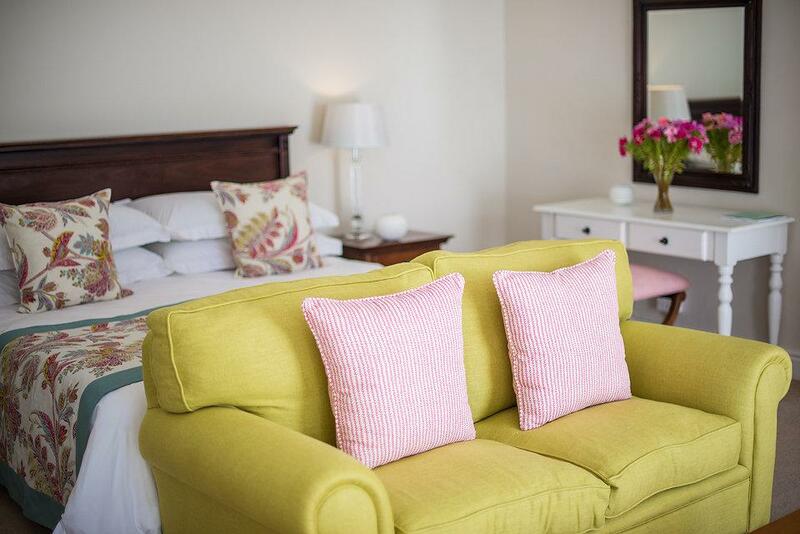 Ready to stay at HILLWOOD MANOR?